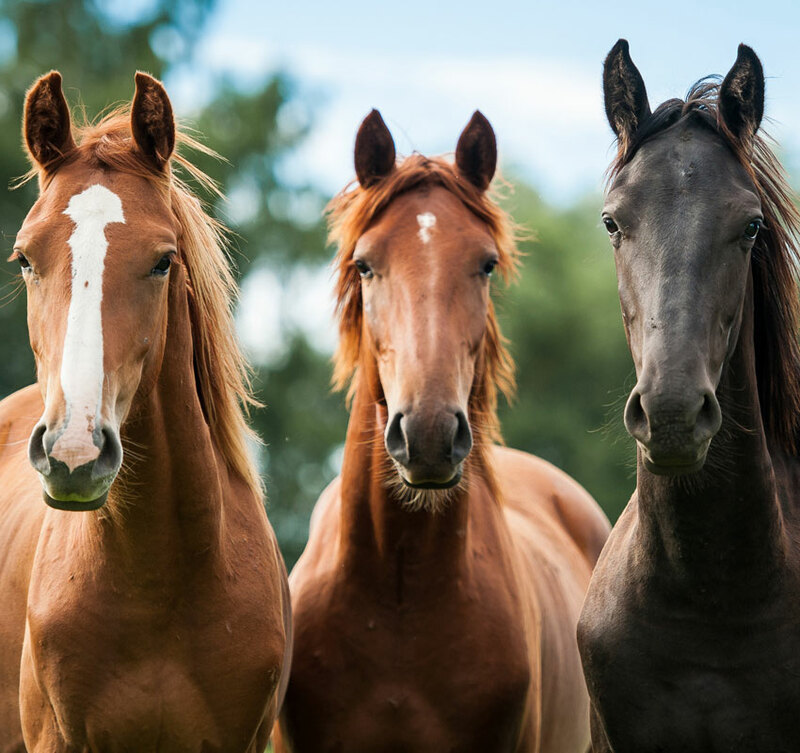 At Prescott Animal Hospital Equine Center, we believe in clear communication, mutual understanding and respect. Thus we feel that as a valued client, you will appreciate knowing what our policies are in advance. If you have any questions, please do not hesitate to ask. Following an examination of your animal, the veterinarian in charge may provide an estimate of the approximate cost of services, procedures, tests, drugs and supplies to treat your animal. This estimate will reflect only the initial diagnostic and treatment plan and may change based on the changing needs of your pet. You will be contacted by our staff if treatment is needed above and beyond what was agreed upon for the initial plan. The best care for your pet will always be our first priority and our medical recommendations reflect this. That said, the treatment your pet receives is determined by your decisions. You have the right to decline medical recommendations or to ask if there are other treatment options available. A technician will be assigned to your pet’s care and will update you daily on the progress of your pet and any additional treatment that is needed. To receive an updated bill of your animal's treatments and services during hospitalization, please contact your pet’s technician by dialing the main number at (928) 776-7669. Payment is required at the time of service. If your animal is hospitalized, half of the estimate is due prior to services being provided; the final payment is due when your animal is discharged. We accept cash, personal check, Master Card, VISA, Discover, American Express and CareCredit® cards. With CareCredit, you do not need to worry about being able to afford your pet's medical care. Use CareCredit to pay your pet's veterinary bill in-full and make monthly payments to CareCredit. Depending on the amount being financed, we offer plans with 6 months no interest. CareCredit is a healthcare credit card designed for health and wellness needs. It's a way to pay for the costs of many treatments and procedures and allows you to make convenient monthly payments. 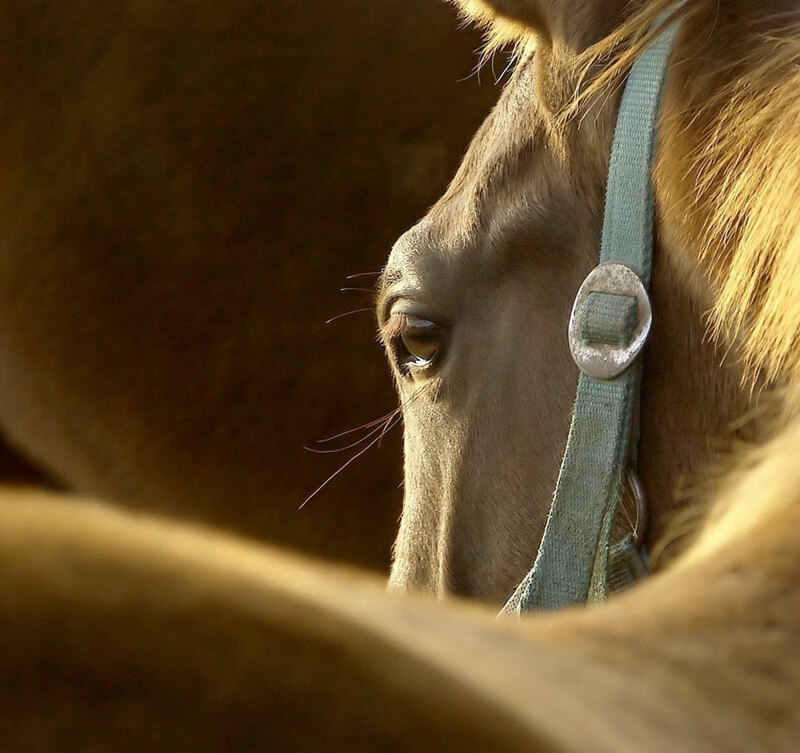 Your ownership of a horse represents a significant investment of time, money and resources. 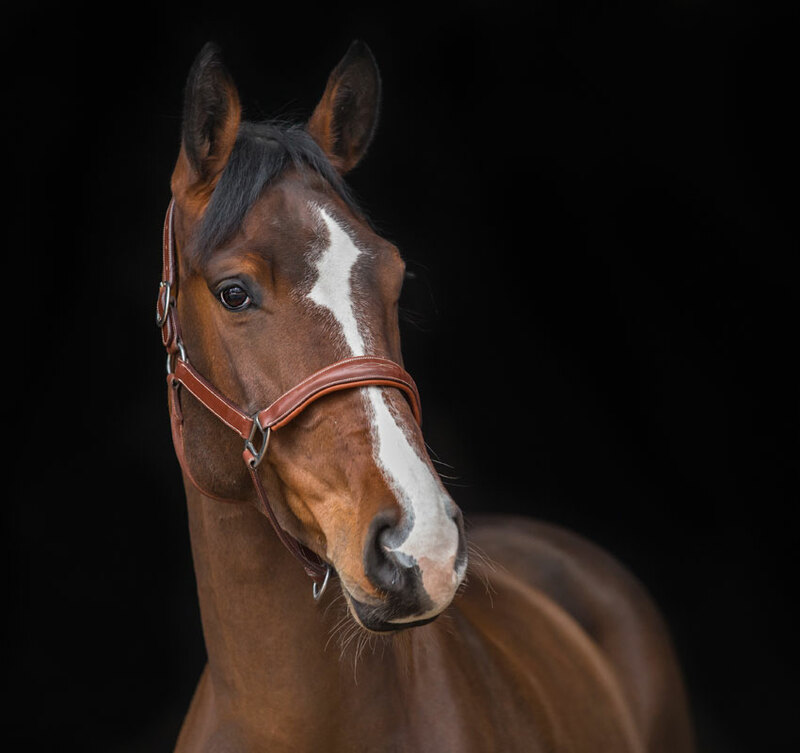 Horses have a tendency to be prone to illness, accidents and injury, and while no one likes to think about tragedy, it is better to plan ahead than during a time of crisis. Because individual policies vary so much from company to company and circumstance to circumstance, it is important for the owner to do research and compare plans available. Each policy has different terms, conditions and requirements which may necessitate action from you, your veterinarian and your insurance company. Besides cost, an owner should compare longevity and reputation by reading client reviews.